Free-style diver Guillaume Néry published his short film on the Web these days, in which there is no shortage of breathtaking scenes. 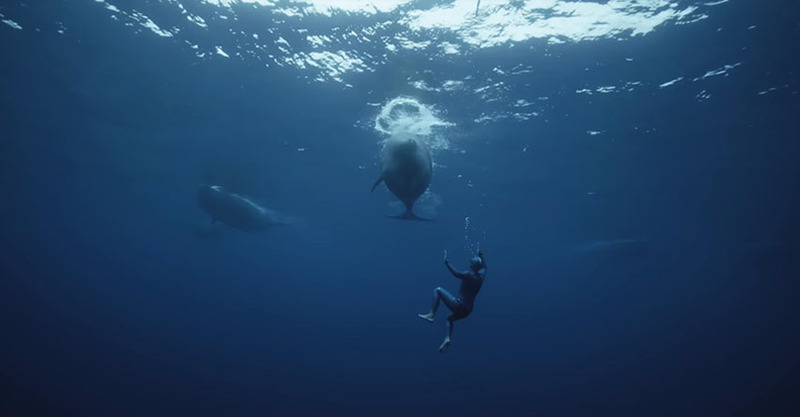 A video clip, titled "One Breath Around The World", shows the wonderful image of the underwater world, in which Guillaume is always enjoying. He described his shhort video with the words that there is no better feeling than the lack of weight in the sea. At the same time, during the diving experience, there is pure silence, where the sense of time is lost. In the sea, we forget many troubles, and the pleasant blue is always fascinating us with scenes and life. Guillaume also noted in a 12-minute video that he recommends viewing the video with headphones for the best experience, as we will be closer to the moments he experienced in the sea himself. On the web, the video is a real hit, having exceeded over 6 million views over a week!